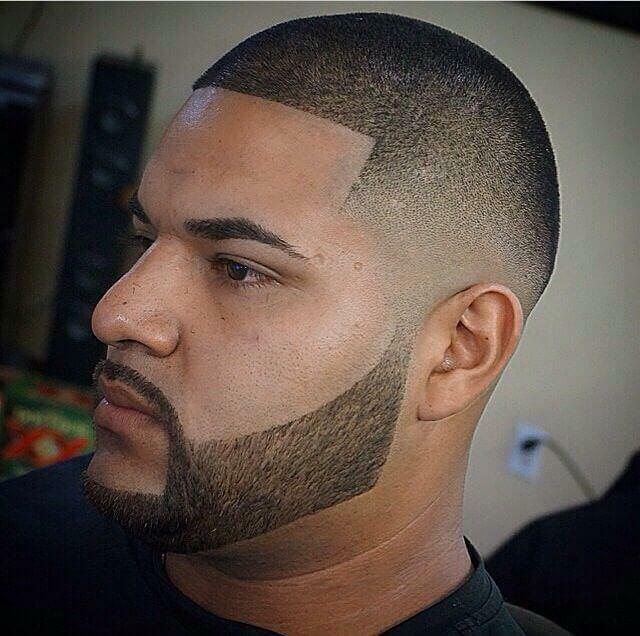 Is there anything more manly than a taper fade haircut done well? 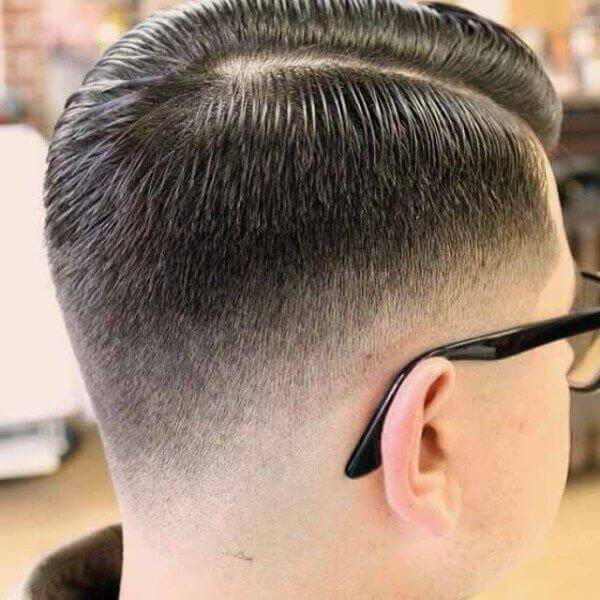 If you conduct a survey with hundreds of men and women, your results will show taper fade to be one of the most masculine and strong haircuts a man can have. 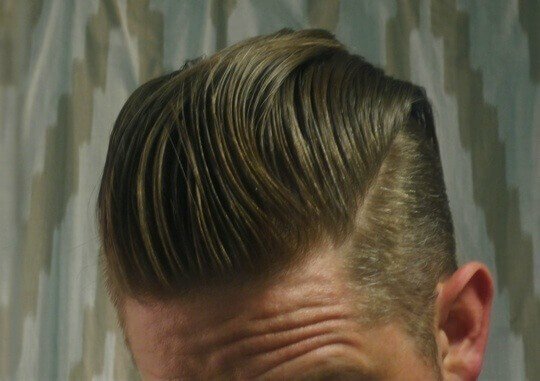 However, what is a taper fade haircut? Are the terms taper and fade the same? 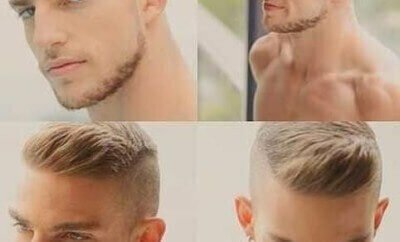 What are the variations possible with taper fade haircut? These are some questions that you’re most probably wondering about. Here are some answers. 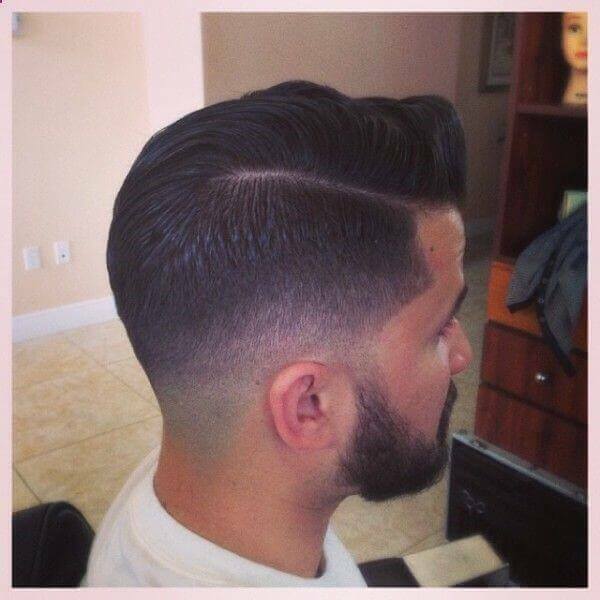 What Is The Taper Fade Haircut Like? 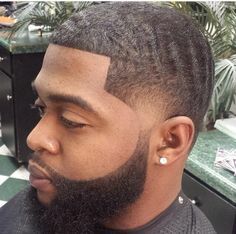 In taper fade haircut, the hair starts by being long but as you progress towards the hair line at the base of the skull or the temple, the hair starts to become shorter till a point where it merges with the skin or disappears entirely. 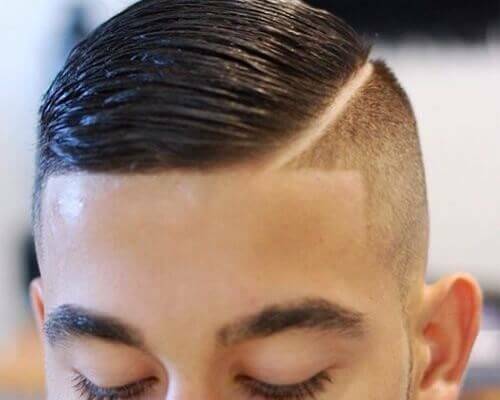 With taper fade haircuts, there are no restrictions, limitations, or established norms related to the length of the hair at the top so long as the hair tapers or fades near the hairline. 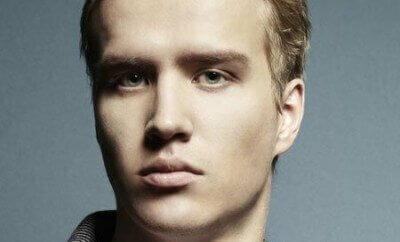 Because of the fact that the taper fade haircut usually involves short hair, it’s very popular in the armed forces. A proper taper fade haircut, for instance, will allow you to conform to the rules of the forces, while still being stylish and looking good. Is There A Difference Between Taper And Fade? Most people end up using the terms taper and fade in place of each other. As a matter of fact, many people even think that these two terms are interchangeable. However, they are not synonyms. Taper means that the hair length gradually reduces from the top of the head to the hairline at the base of the skull but it doesn’t mean that the hair at the base of the skull needs to disappear at the hairline. In contrast, fade means that the hair must disappear or merge with the skin at some point on the skull whether it is at the base of the skull or higher. 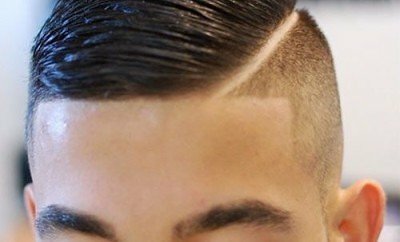 Can You Play Around With The Taper Fade Haircut? Taper fade haircuts afford a lot of flexibility. 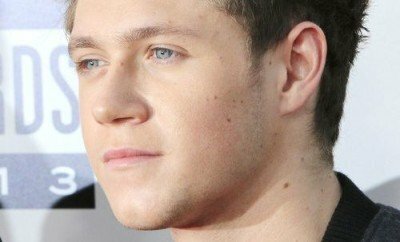 You can do virtually anything with these haircuts. In the FIFA World Cup, taper fade haircuts with special razor messages in the middle of the hair were quite common with Ronaldo and Nani from Portugal leading the way. 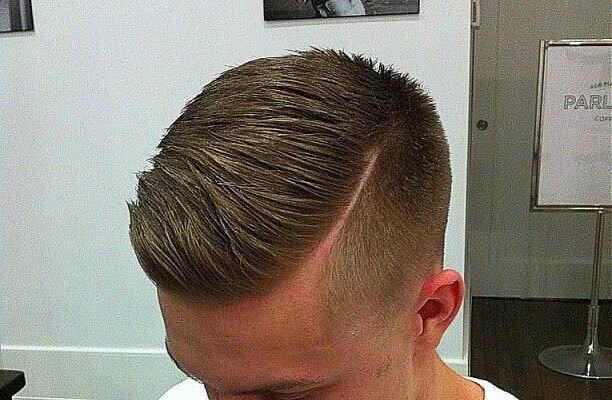 Even traditionally, men have been very innovative and creative with their taper fade haircuts. 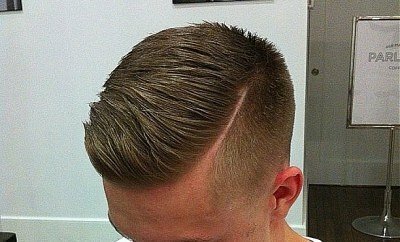 What Are The Major Categories Of Taper Fade Haircuts? 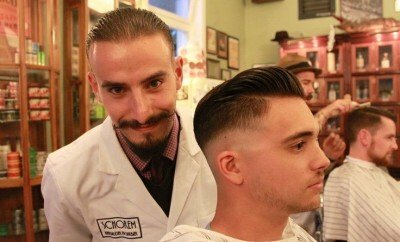 While there is no hard and fast rule with haircuts in general, and taper fade haircuts in specific, you could categorize all taper fade haircuts into one of five types. These are. 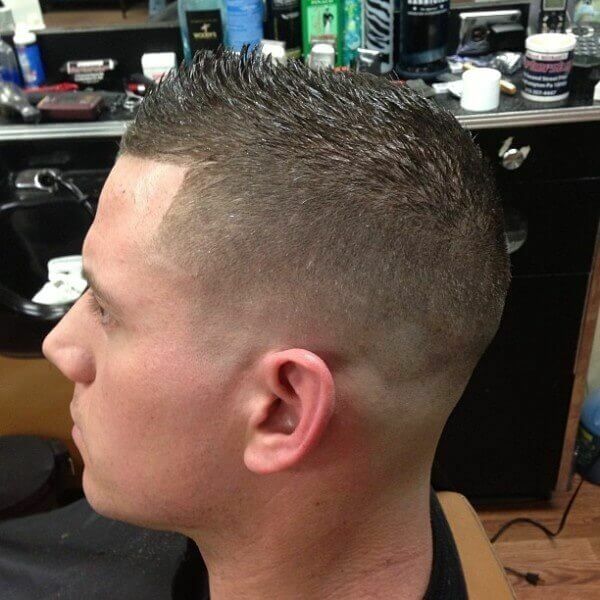 The regular taper fade haircut where the hair disappears at the hairline at the base of the head. 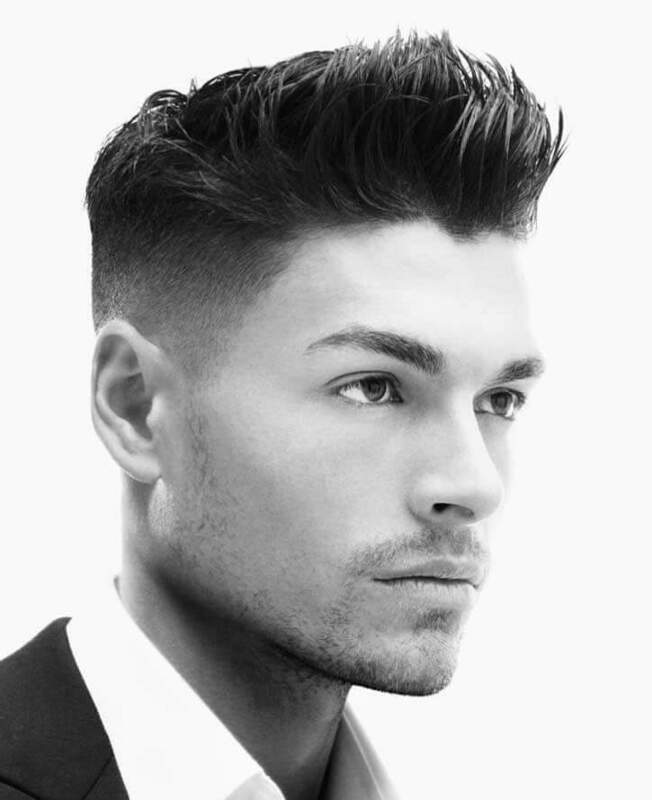 The high taper fade haircut where the hair disappears around 2 inches from the crown. 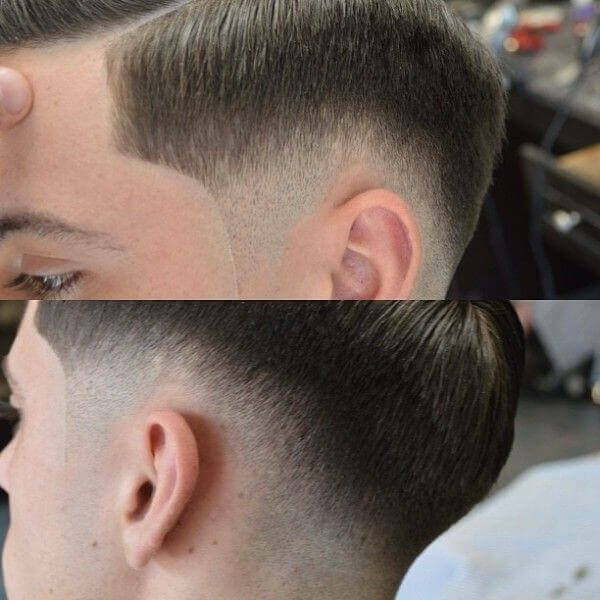 The low taper fade haircut where the hair disappears at a region between the hairline at the bottom of the head and the crown. 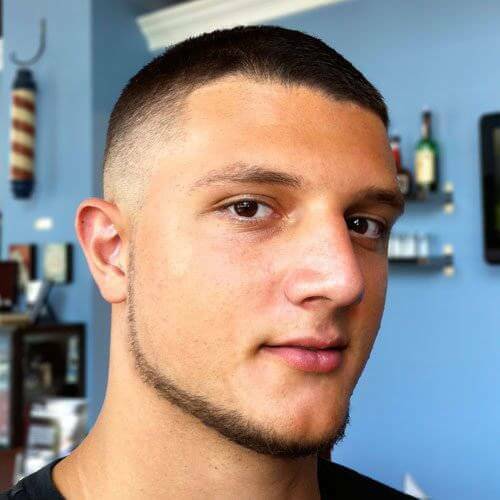 The high top fade haircut is similar to high taper fade haircut but also includes the vertical trimming of the top of the head. 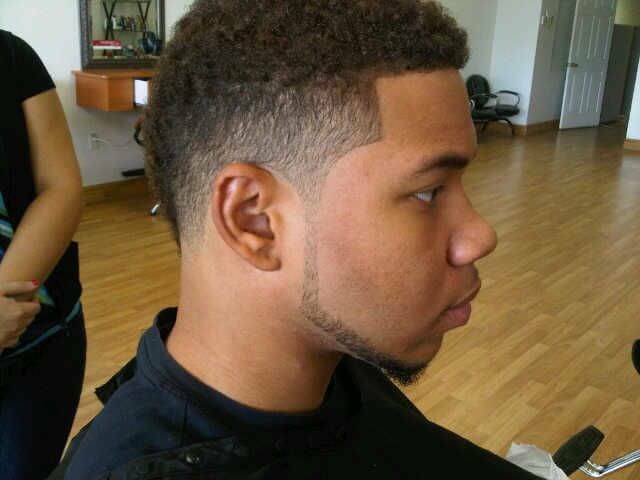 The temple fade haircut is similar to low taper fade haircut but the transition is more sudden.